0 Sourwood Court, STAFFORD, VA 22554 (#VAST165610) :: Eng Garcia Grant & Co. 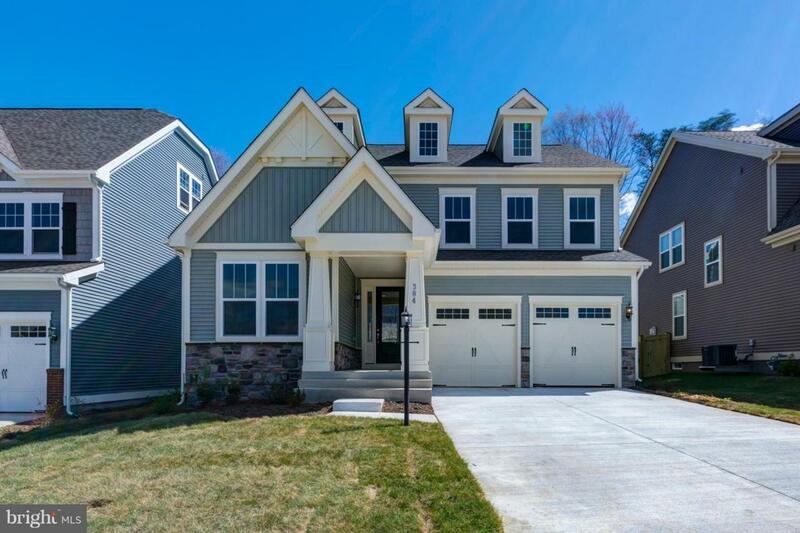 Welcome to your new home in Embrey Mill! The Durham floorplan welcomes you with beautiful curb appeal every time you drive home. The main level boasts windows throughout looking to your wooded backyard and peaceful views. Enjoy cooking and entertaining in this gourmet kitchen including an 8' island and walk-in pantry! Located within walking distance to the new amenity mall!